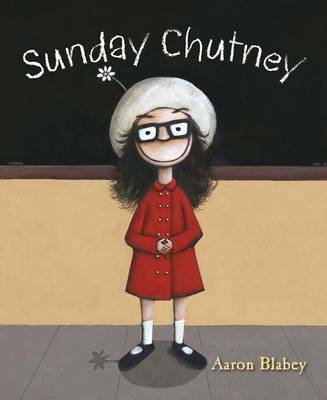 Sunday Chutney is not your ordinary every-day girl. Sunday has lived everywhere and been everywhere. The only problem is this means she is always the new girl at school and she never really has a place to call home. But Sunday doesn't mind, not really. After all, she doesn't care WHAT people think, she LOVES her own company, she has HEAPS of imaginary friends, so MANY important interests that keep her very busy ...and travelling is SO glamorous. 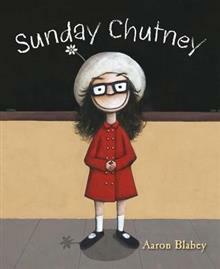 What more could Sunday Chutney want?